Theatre SlapDash Annual Improv Festival: Party Like It's 1899! Theatre (Tour) Fingers on The Sitcom Mission! Theatre (Tour) The Inflatables Family Show! Theatre Stand Up & Deliver 2011! Theatre Party Like It's 1899! Theatre (Tour) Fat Kitten Improv! Theatre (Tour) Party Like It's 1899! 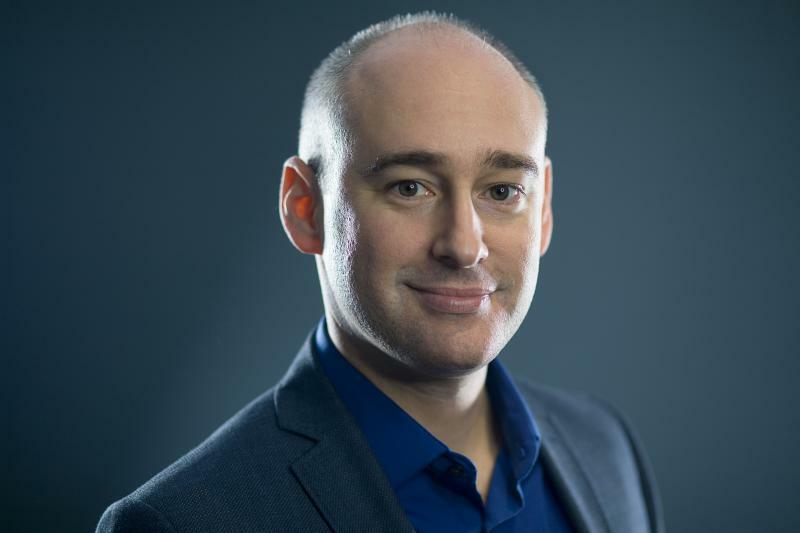 Matt Andrews is a TV Presenter, Event Host, Sports and Esports Broadcaster, Comedian and All-round Entertainer with over 20 years of experience on live event stages and international TV from North America to Europe to Asia. Matt has presented live TV in studios and on-location around the world to audiences in excess of 25 million viewers - bigger than the NBA Finals, World Series Baseball Finals and the Daytona 500. As an anchor and reporter he's been seen on Sky Sports, BT Sport, Fox Sports and SuperSport. On stage he's presented thousands of live events from some of the world's biggest technology and consumer expos, to Ring Announcing as MC for world heavyweight fights at the Royal Albert Hall and legendary York Hall, to bringing comedy to game shows, working alongside top 10 music artists, TV stars, sporting professionals and celebrities. Matt is one of very few triple-threat presenters in international esports. As a Stage Host he's hyped up many stadium and studio audiences, including hosting one of the top 10 biggest esports events in history. He has anchored 14 hour live broadcasts and interviewed players as an Analyst Desk Host, and is a Caster/Commentator for motorsport and football titles. As a comedian he acted in sell-out improvised comedy shows all over the UK and performed in sold-out runs for five consecutive years of the Edinburgh Festival. Matt is also a particularly experienced comedy actor with great physical comedy skills and timing, through extensive training in Improvisation, Dance, Physical comedy, Character comedy, and Commedia dell'arte.